A special interview with Scott Monty of Ford! 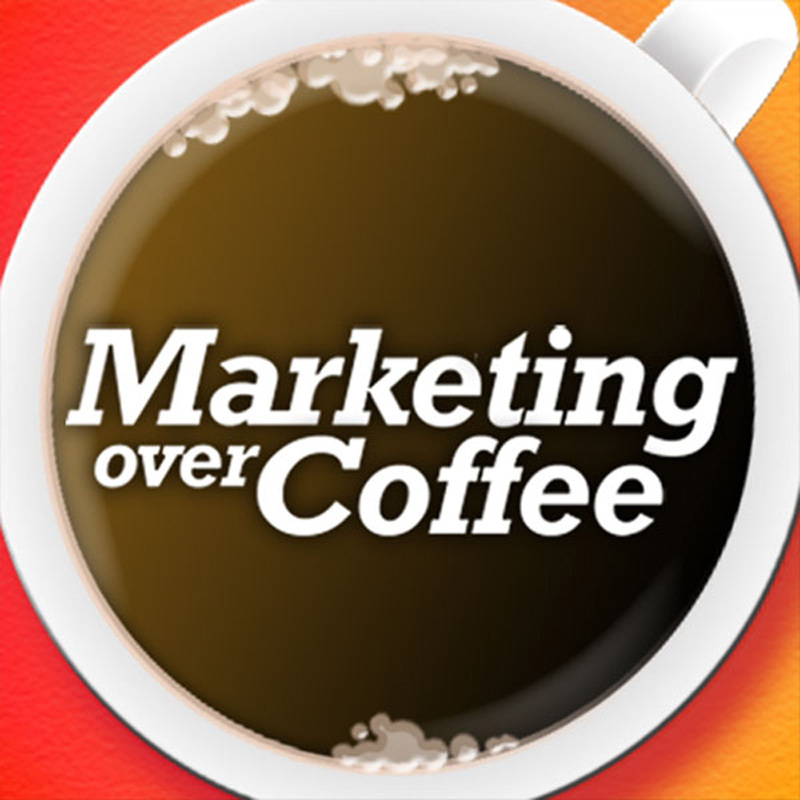 03:47 Chris asks: How do you link social media to sales? 11:48 Rypple Deal Valuation Correction 60M ish not over 1B. Is Gamification BS?